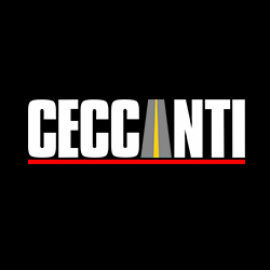 #740 - North Base North Viking Park n Ride - Ceccanti Inc. The contract consists of construction of a new bus parking, fueling and washing, bus transfer center and 265 park and ride lot in Poulsbo, WA. 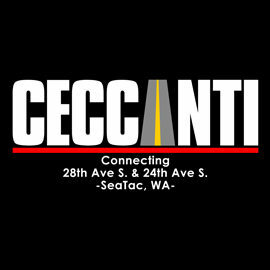 The work includes clearing & grubbing, grading, pulverizing asphalt, concrete pavement, hot mix asphalt and cement concrete pavement, cement concrete curb, gutter, sidewalk, curb ramps, stormwater treatment, drainage, striping, signing, landscaping, illumination and surveillance systems, erosion control measures, bus shelters, and buildings for bus wash and fueling.